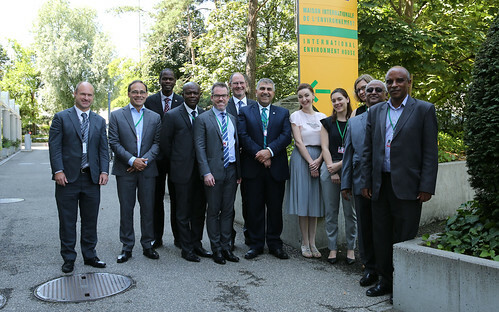 The Bureau of the Conference of the Parties to the Stockholm Convention discussed, among other things, preparations for the ninth meeting of the Conference of the Parties to the Stockholm Convention to be held in Geneva, from 29 April to 10 May 2019. Mr. Mohammed Oglah Hussein Khashashneh, President of the Conference of the Parties to the Stockholm Convention, chaired the meeting, which was attended by 10 Bureau members. 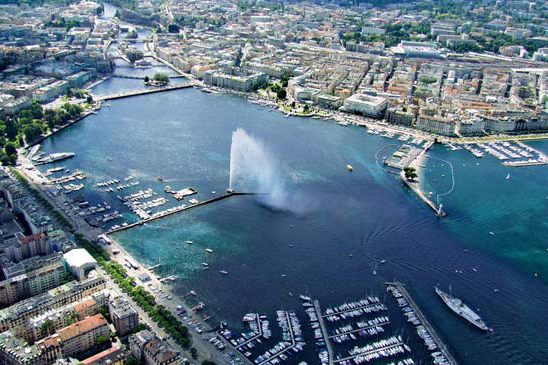 The Bureau of the Conference of the Parties to the Stockholm Convention will meet again from 7 to 8 November 2018, together with the bureaux of the conferences of the Parties to the Basel and Rotterdam conventions. During their joint meeting, the three bureaux will further discuss and agree on, among other things, the organization of work of the meetings of the conferences of the Parties to be held from 29 April to 10 May 2019.